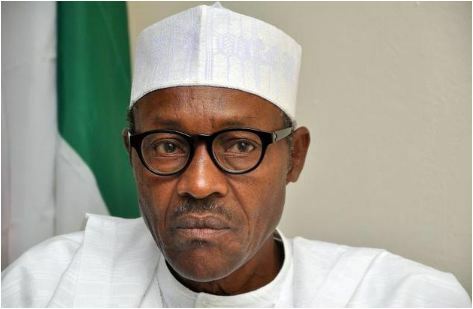 I’m Very Disappointed In The Nigerian Media – President BuhariPresident Buhari says he is disappointed with the way the Nigerian media has lived up to its responsibility since his administration into office. Speaking when he hosted a group of political appointees and volunteers in the state house, President Buhari accused the Nigerian media of failing to highlight the successes his administration has recorded in the area of agriculture. He noted that his government has been able to make agriculture more lucrative than white colar jobs. He reiterated his call on Nigerians who feel disappointed about their country to go elsewhere and see how those places are.